New Australian Citizenship Test 2019 - What is it all about? Home › CITIZENSHIP INFO › Australian Citizenship Test – What is it all about? Australian Citizenship Test – What is it all about? 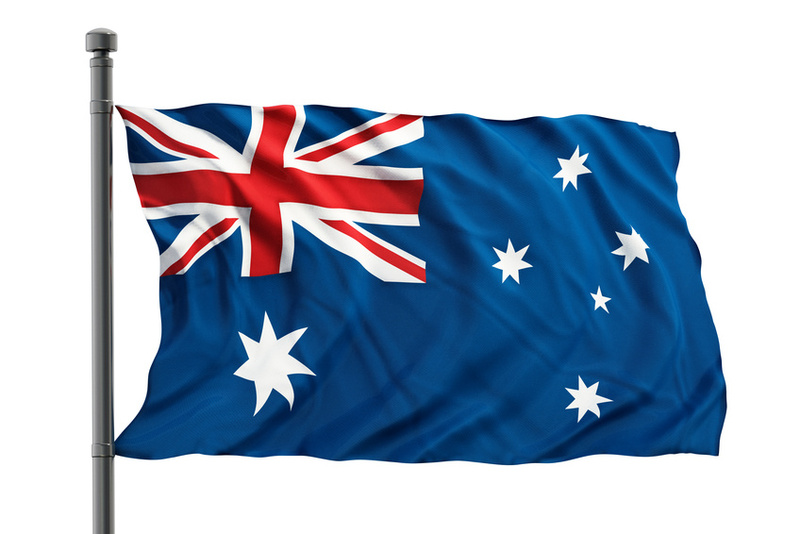 An Australian citizenship test was introduced for the first time on 1 October 2007 by the Australian government. This means that people need to pass this test before applying for citizenship.This test assesses whether citizenship applicants have a basic level of English and an adequate understanding of Australia and of the rights and responsibilities of being an Australian citizen. The pass mark is 75% so applicants only have to answer correctly 15 questions out of 20 to pass the test, and be able to apply for Australian citizenship, assuming they meet all other criteria.The Australian citizenship test format is 20 multiple-choice questions to be answered in 45 minutes. The test is based on the resource book Australian Citizenship: Our Common Bond, and covers a wide variety of facts about Australia and about Australian citizenship. The test encourages people to know more about their new country and about the responsibilities and privileges of being Australian. Citizenship applicants need to study the resource book in order to pass their test, as all questions are based on the testable section of the resource book. UPDATE: The Australian government wants to implement a new Australian citizenship test. Subject to the passage of legislation, this new test will still have questions from the study guide, “Australian Citizenship: Our Common Bond”, but will also include new questions about the applicant’s understanding of and commitment to Australian values. Also, under the old system, citizenship applications were rejected if the applicant was convicted of a serious offence. The government now views this as insufficient. The new test will look deeper into the applicant’s history for all offences, including minor ones, which are not acceptable by the standard Australian values, such as welfare abuse. The cost of this citizenship test is covered by the application fee. If you fail the test and need to pass it again, you will not be charged again. The new proposed rules (subject to the passage of legislation) stipulate that after 3 citizenship test failures, the applicant must wait 2 years before retaking the test (the current system allows applicants to retake the test as many times as they wanted). As well, applicants who cheat during their test will now be denied citizenship. The resource book Australian Citizenship: Our Common Bond has a lot of facts to memorize, and the computer-based multiple-choice test format can be disconcerting if you are not used to it. We offer a Complete Online Training Program to help you prepare for your official Australian citizenship test: click here for more info. 39 Comments » for Australian Citizenship Test – What is it all about? Youre so cool! I dont suppose Ive learn something like this before. So nice to search out any person with some distinctive thoughts on this subject. realy thank you for starting this up. i would like to do the practice test and learn more about my beautiful Australia . like to know how to book for the test 2015?? Hi i would teach my beautiful wife Australia Cit-sh test but i am not able to download it is there any one would help me ? Hello, our program is solely online, so you can’t download it. I am an Australian. Born here and am 44 years old. Just completed the practice test and only just passed. Thankyou for opening my eyes to the fact that even I don’t know as much about Australia as our new citizens. I will be reading the material myself and learning more about my great country. Good luck to all. Its worth it!! Thank you Jay for your review, and congratulations on passing your Australian citizenship test! I like our new life and new country development of Australia, I hope I get appointment and can pass my test . Hello David, for any specific questions regarding your citizenship application process, please call the Department of Citizenship and Immigration at 131 880. Hi their I am an Australian permanent resident , if I did not apply or did not get any problem for my permanent resident ? Does a 84 year old person need to take the citizenship test? Has been a PR in Australia for 32 years and now decided to become a citizen. Hi Linah, according to the Department of Immigration and Border Protection “You are usually required to take a citizenship test if you are aged 18 years and over and under 60 years of age”. But it is best to confirm your case with them directly. I further researched and found that the 84 year old can submit Form 1290 for her citizenship application because she is above 60. Is this correct and can it be submitted through her immiaccount? Hi Linah. For your specific question, it is best to contact directly the Department of Immigration and Border Protection. I want to pass my practice test and i really want to permanent resident of Australia could i do it? Hi Rima. We can help you pass your test, go to http://www.australiancitizenshipsupport.com/australian-citizenship-test/. Good luck!